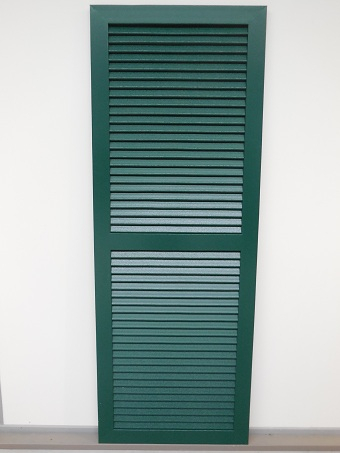 Exterior shutters add charm to your home and emphasize it’s special character. 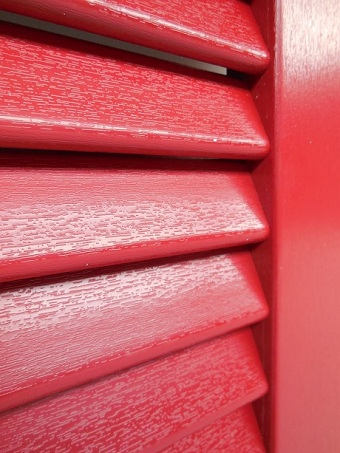 Shutters are an investment that adds value to your home. 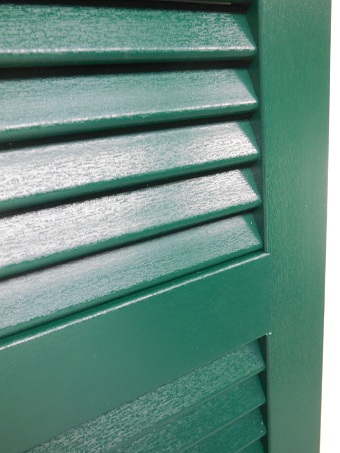 Ventinella shutters combine the natural warmth of wood with the durability of maintenance free PVCu. 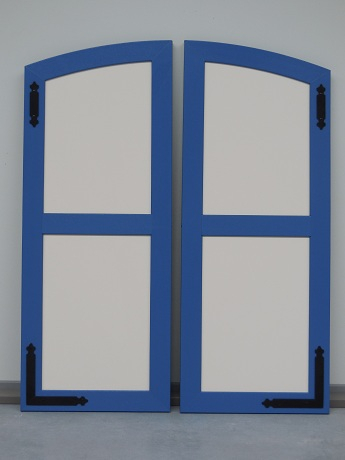 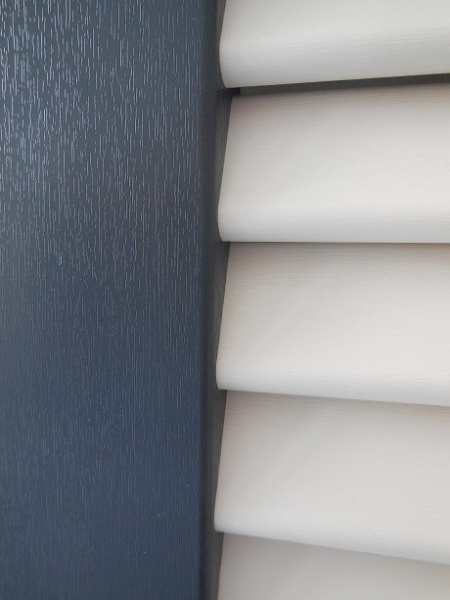 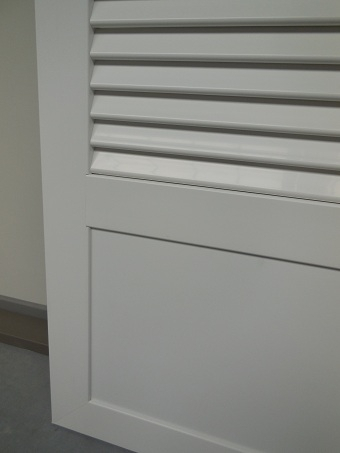 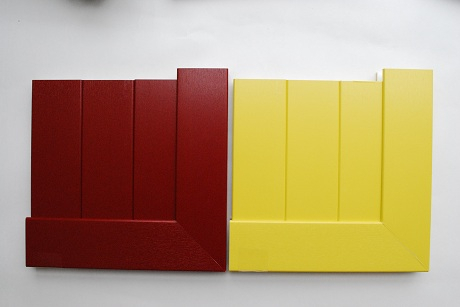 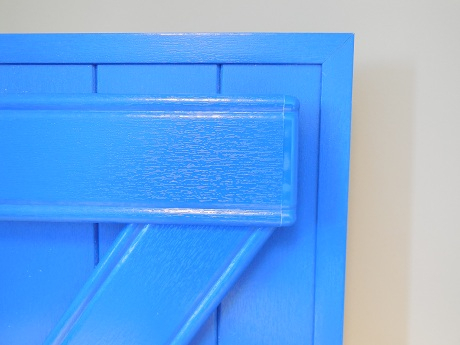 Our shutters are made with sturdy PVCu profiles decorated with RENOLIT or SKAI coverings. 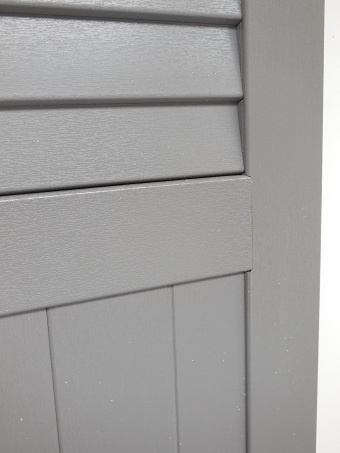 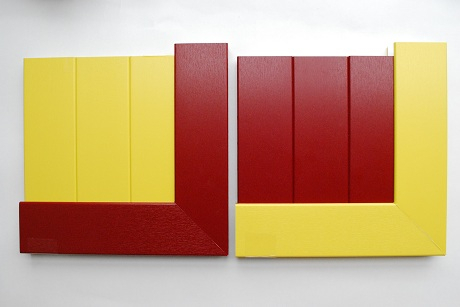 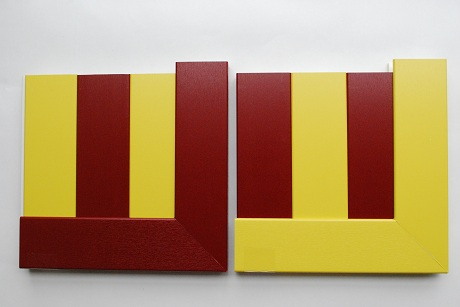 These acrylic coverings put a natural or painted woodgrain effect onto outdoor frames. 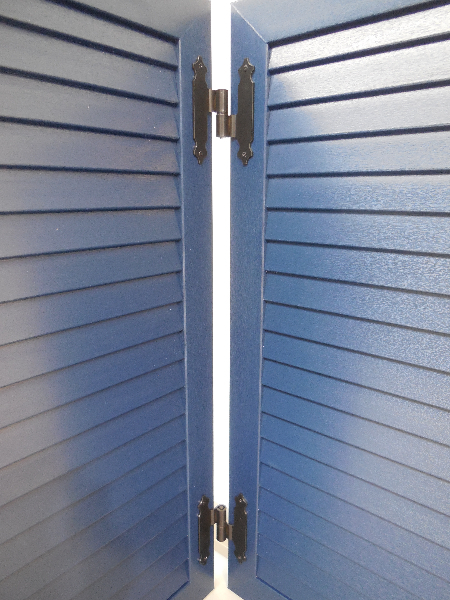 They are maintenance-free and are particularly resistant to adverse weather conditions, saline environments and pollution. 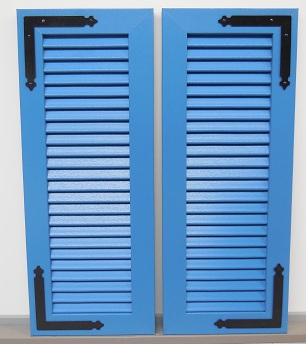 They need no painting or oiling and cannot rot. 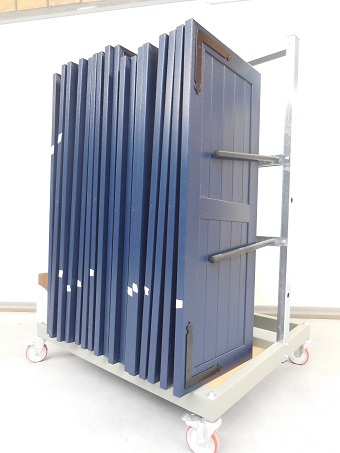 They keep their original appearance for the entire life of the shutter, Colour samples can be sent, free of charge, on simple request. 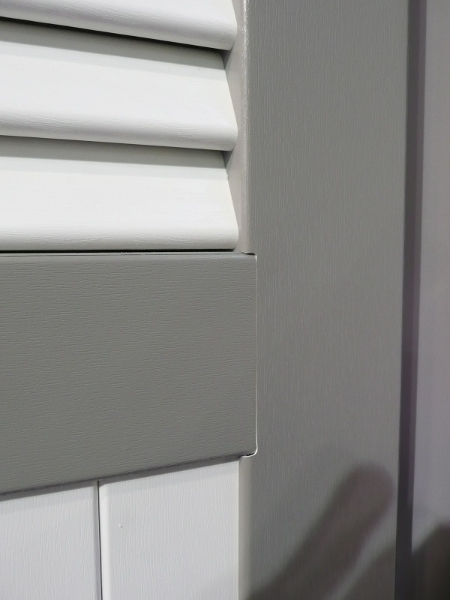 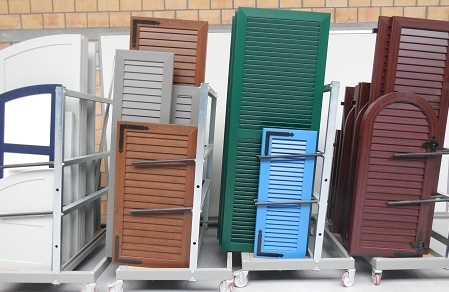 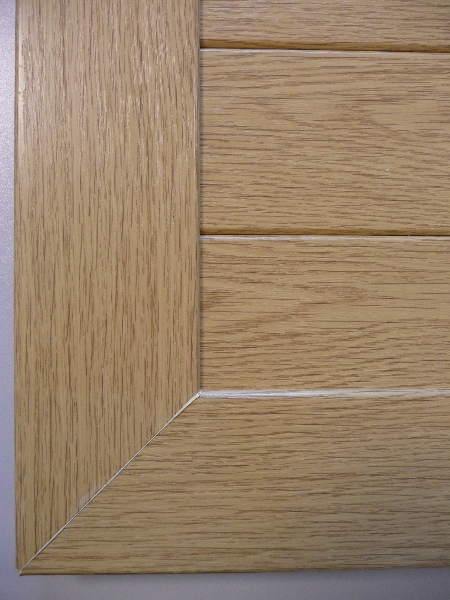 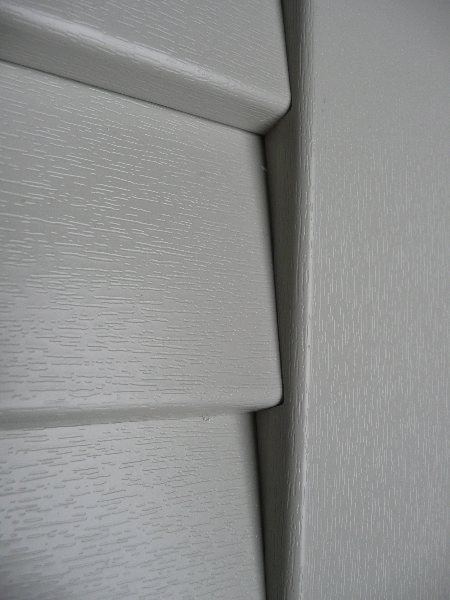 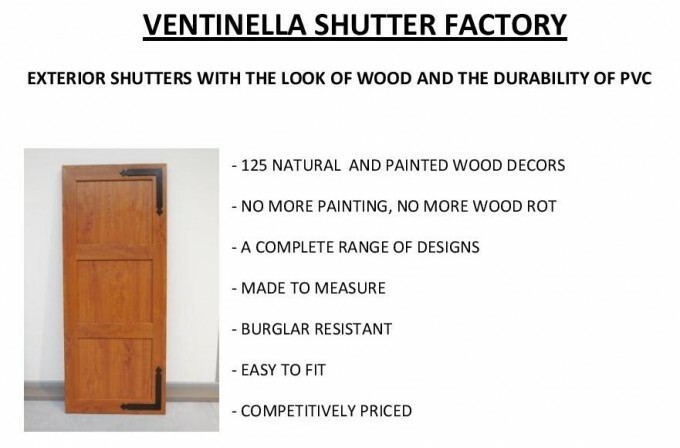 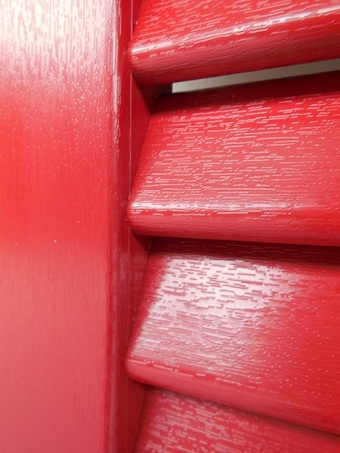 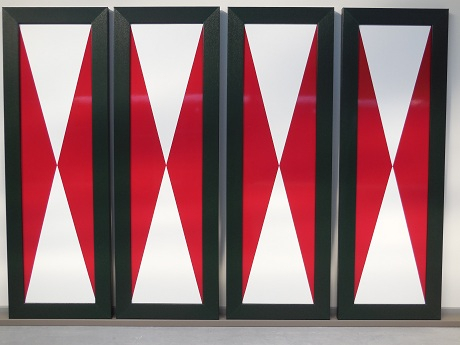 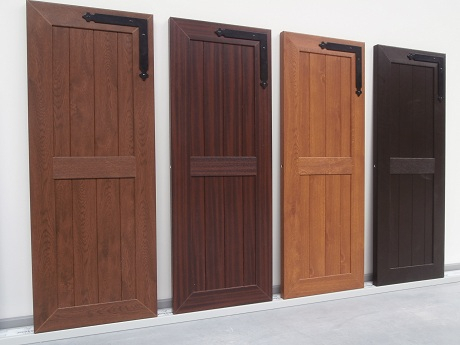 Ventinella is the only shutter manufacturer proposing a choice of 125 wood grain or painted foils. 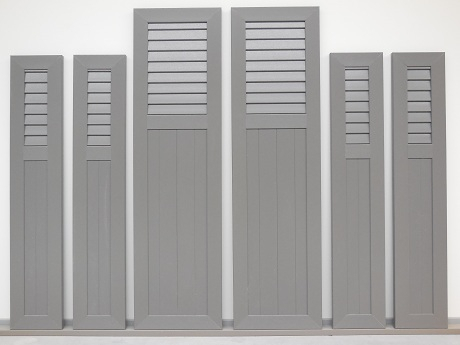 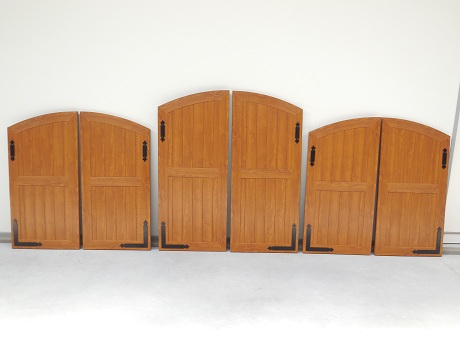 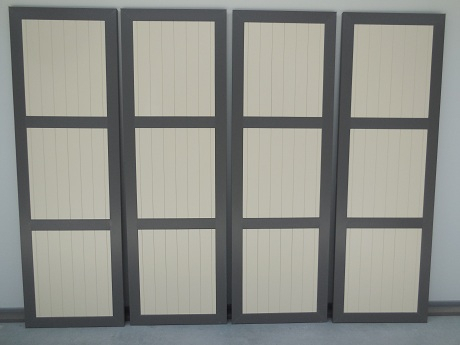 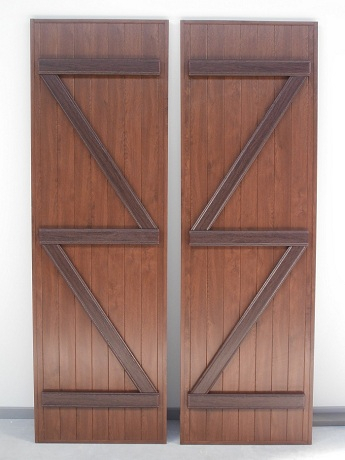 We offer you a choice of 8 shutter styles. 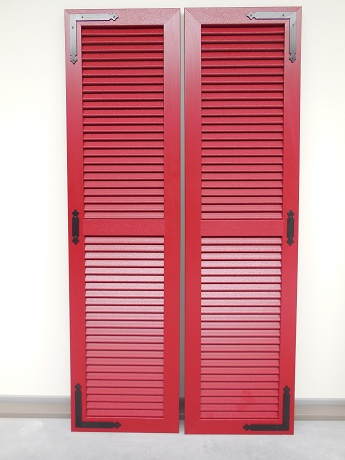 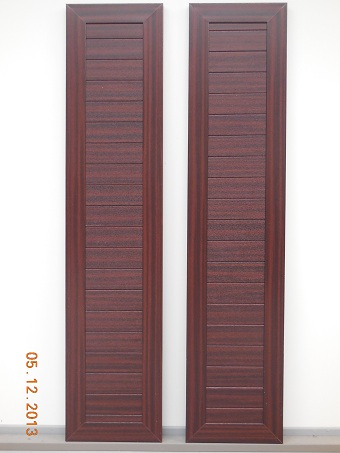 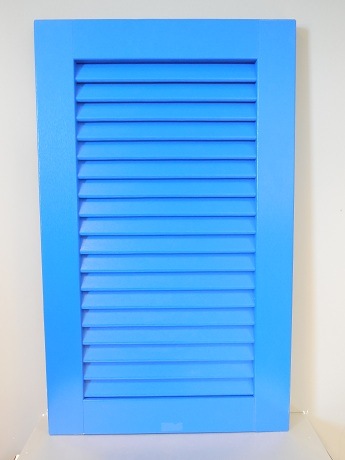 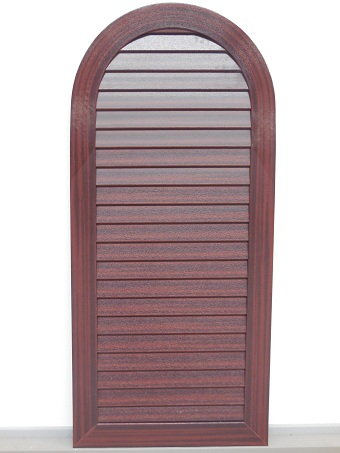 We make decorative (fixed) as well as functional (closable) shutters. 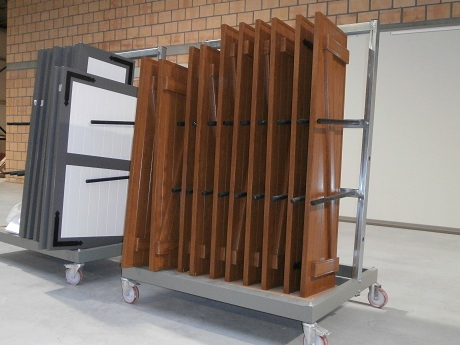 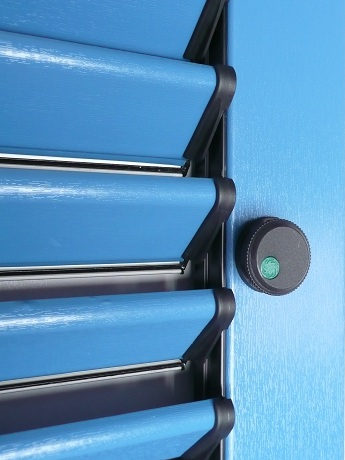 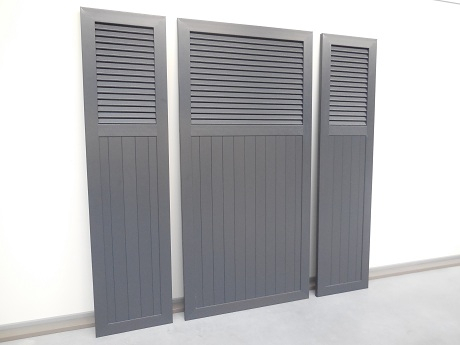 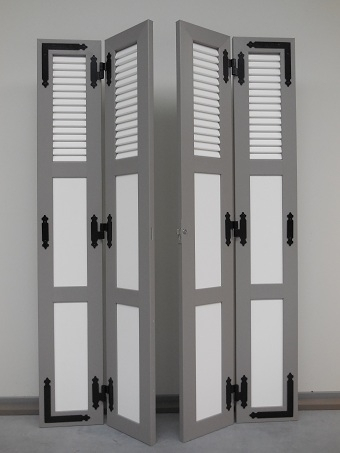 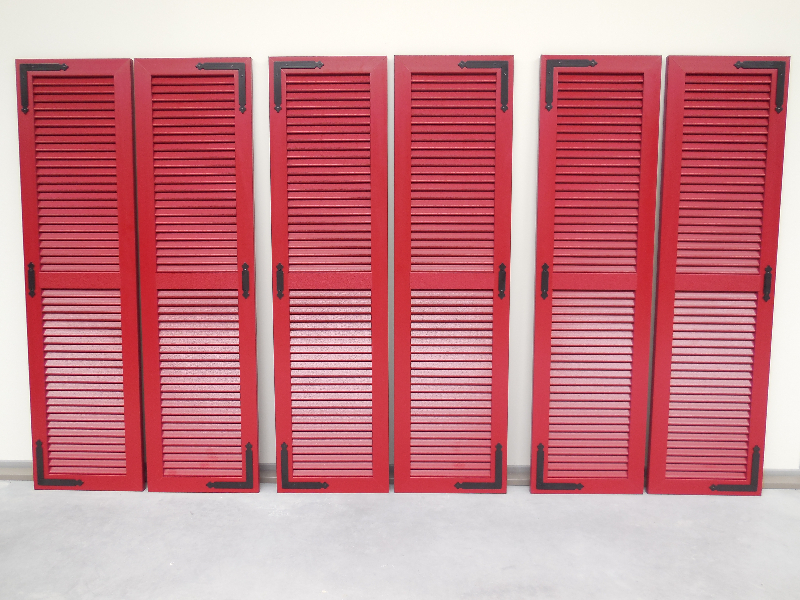 The closable shutters are particularly burglar resistant as they are reinforced with an internal metal frame and are equipped with riveted hinges and undetachable pintles. 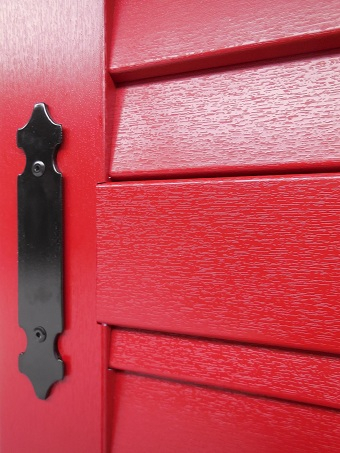 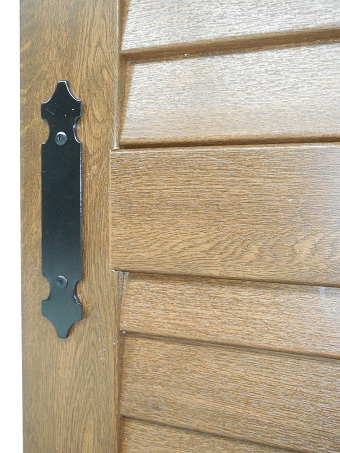 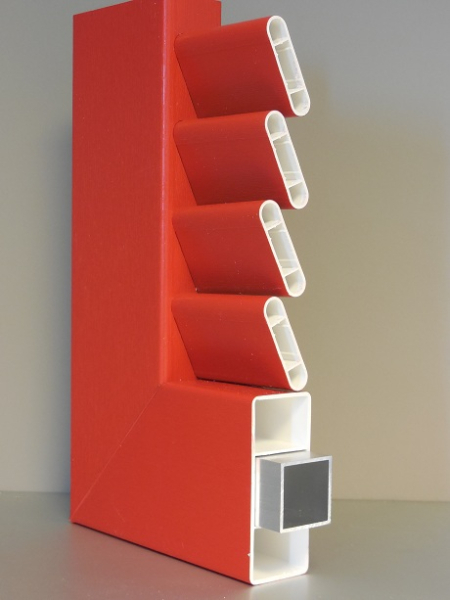 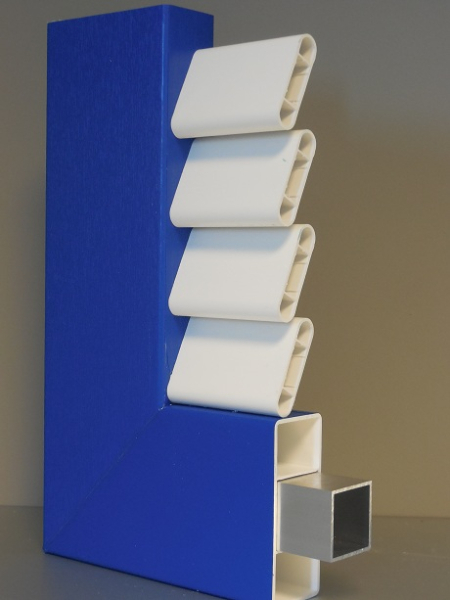 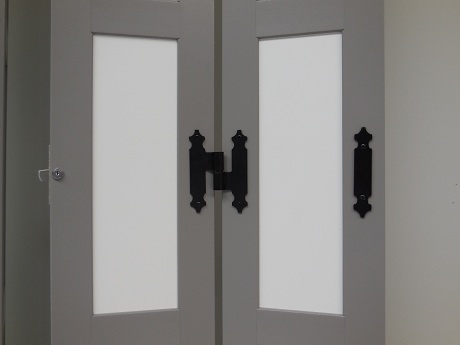 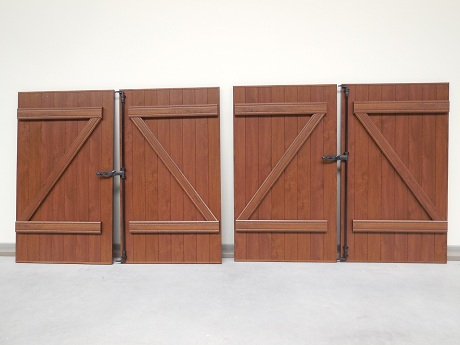 Our aluminum hardware is adjustable in height and width and can be adapted to existing pintles. 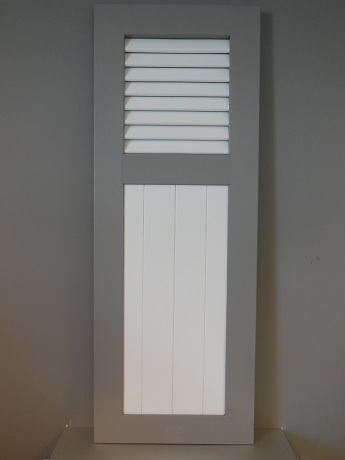 This guarantees a quick and trouble-free installation. 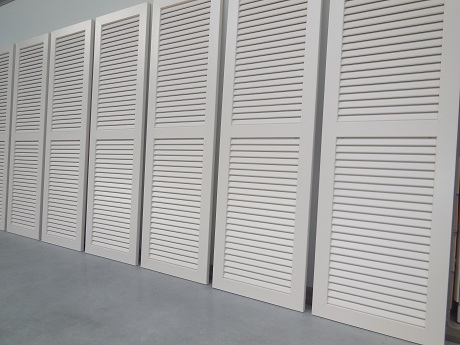 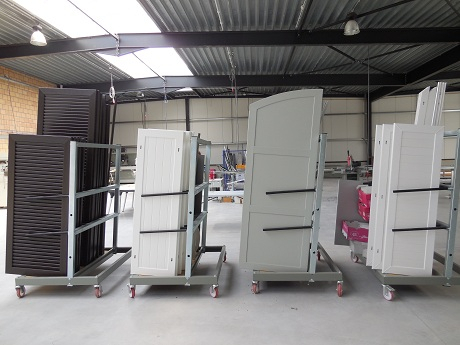 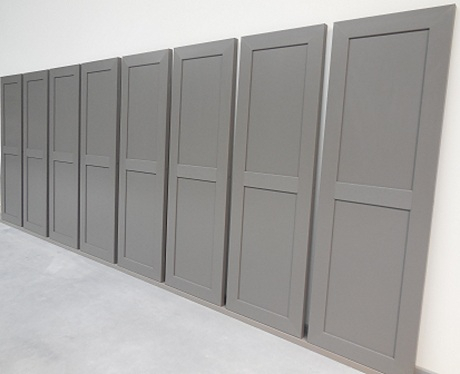 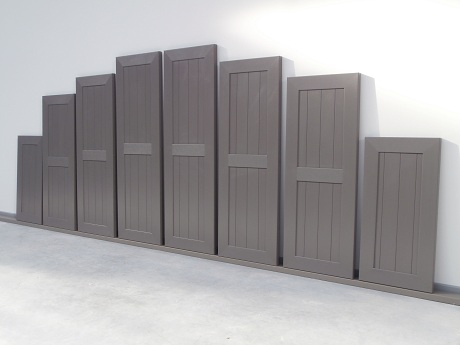 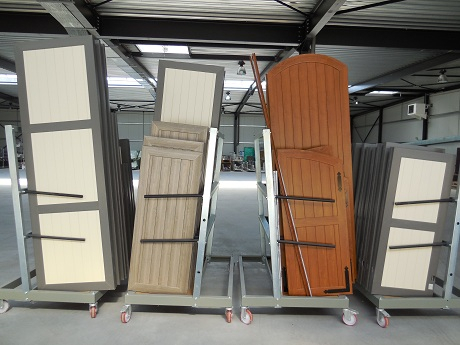 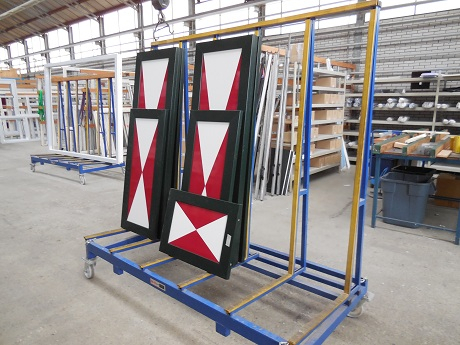 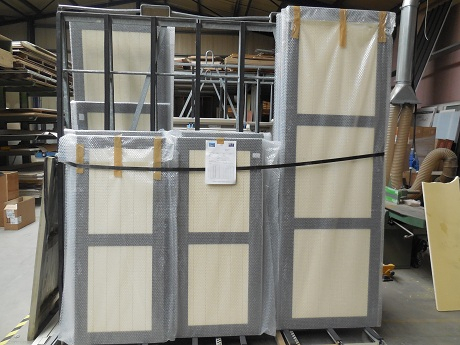 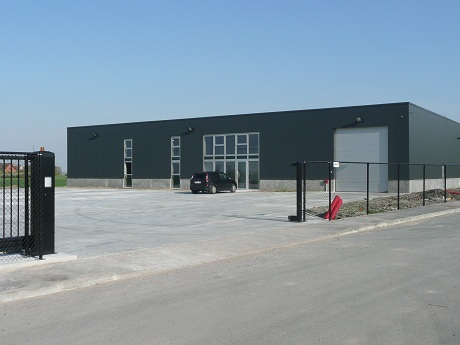 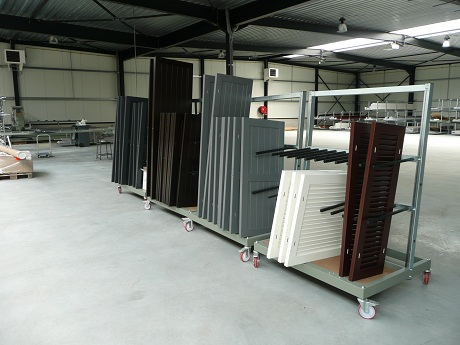 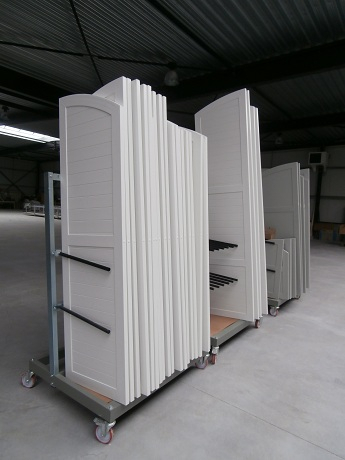 All our shutters are made to measure in our factory in the Flanders town of Hondschoote, 40 miles north of Calais. 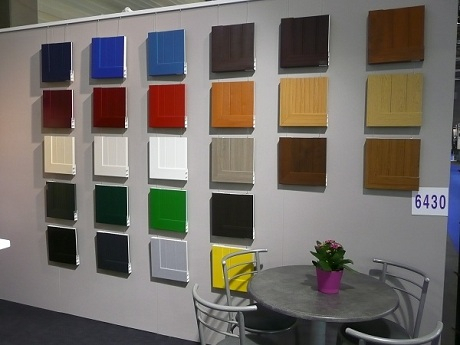 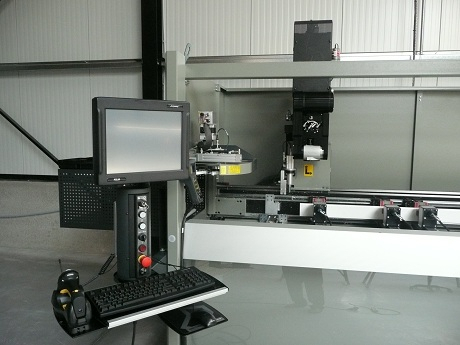 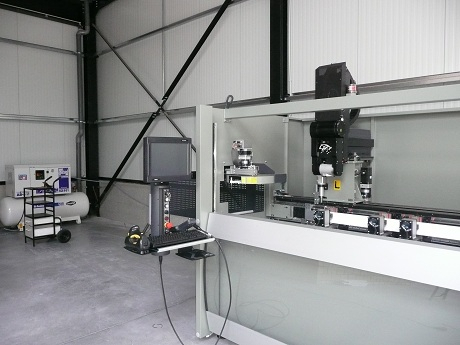 We are a family business that provides quality products at competitive prices. 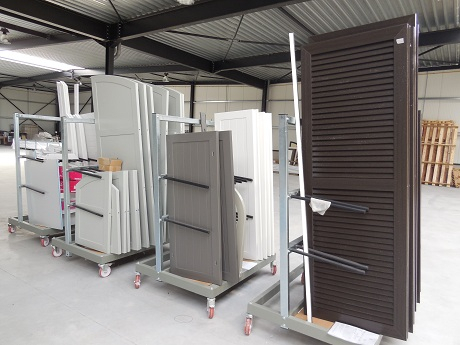 We deliver throughout the UK and accept payment in £.